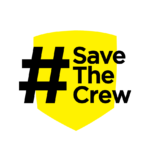 In the spirit of Thanksgiving later this month, we turned November into a month of Save The Crew thanks. Morgan Hughes got us started in a vlog by expressing his appreciation and thanks to all of the people that worked behind the scenes from the very beginning of the movement. 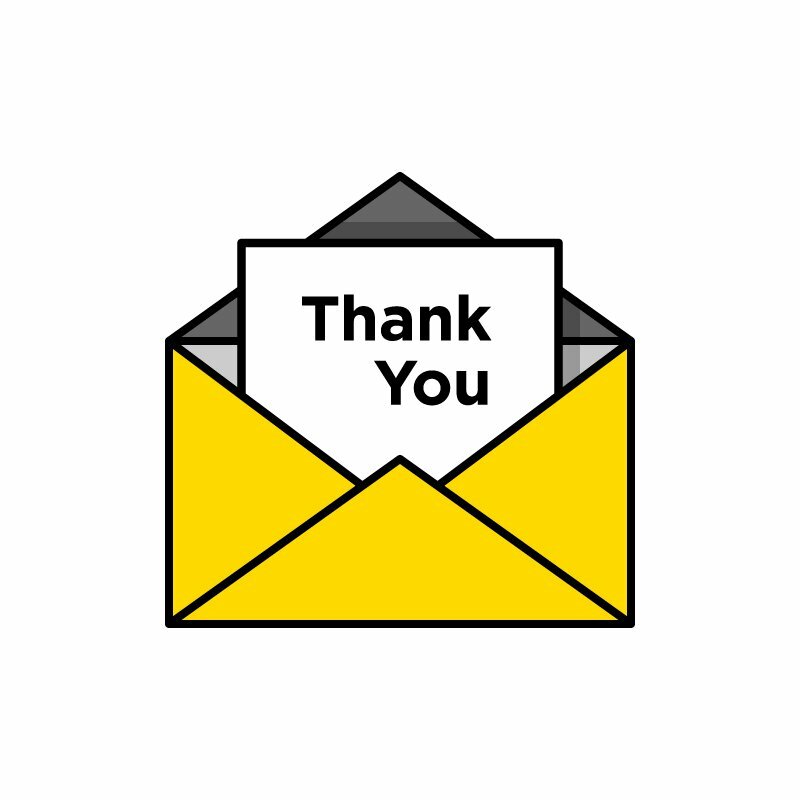 Last week we hope you were able to set aside time to contact those who supported our efforts. This week we give thanks for the support of a few more steadfast supporters in central Ohio. From a resolution of support to speaking out to the public to supporting the Crew Legends, they were invaluable partners for Save The Crew. Thank you Franklin County Commissioners and the Greater Columbus Sports Commission for your substantial support. Thank you to everyone who played a part, no matter how small, in saving the crew. As Morgan Hughes said in his vlog, the work has really just begun, but we have come so far since that dark day when the crews move to Austin became a real possibility. Let’s keep fighting until the Crew are secured in Columbus and beyond!! Great season by our boys, let’s win it all next year!